In recent years airlines have gotten tight about the amount of luggage you can bring on board without paying extra fees. Now the consumer apparel market has responded: A start-up called Jaktogo is making “wearable” luggage that lets you carry an extra 30 pounds of stuff onto a plane by wearing it on your body. 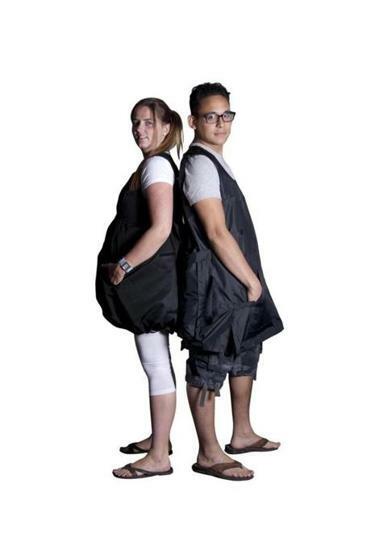 Jaktogo, which has been operating since 2010, makes three versions of its product, the original Jaktogo with 14 various-sized pockets, the sleeveless “Ponchotogo,” and, for women, the “Dresstogo,” which Jaktogo describes as a “balloon shaped skirt.” Jaktogo’s intense practicality is both its appeal and its main drawback: Like old sweat pants and fanny packs, it sends the off-putting message that you’re willing to stand slightly outside of society in order to make your day a little easier. Thanks for the lawns, Britain! 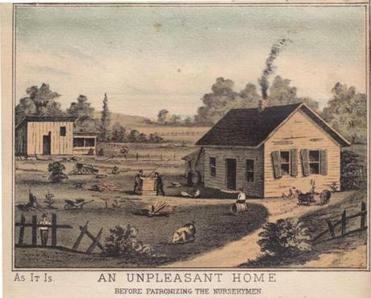 The suburban lawn seems to be as American as apple pie, a basic expression of our relationship to our homes and yards, but a new book explains how it really arose: Americans adopted it from a catalog. In “America’s Romance with the English Garden,” gardening writer Thomas Mickey tells how the British vision of landscaping—an expanse of neat green lawn in front; curbed paths bordered by flower beds; vegetables hidden in the back—took hold among the burgeoning American middle class. 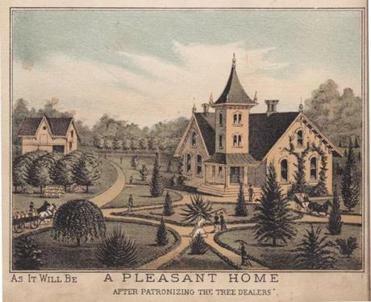 Prior to the mid-19th century, gardening for aesthetic purposes was largely an upper-class concern. But then a few big social changes took place: Industrialization freed Americans from having to grow all their own food and created more disposable income; the suburbs sprouted; and the catalog industry took hold. Today, lawn care has grown into a $38 billion industry, and the elements of the English garden are so common that we scarcely think landscaping could be done any other way. But if we were building the American gardening aesthetic from scratch, we might not go in so readily for the British look, which is water-intensive, stiff, and not very practical. Mickey says there are plenty of signs of change now: More homeowners are opting to let patches of their lawns grow wild, and in some suburbs with permissive neighborhood councils, people are even beginning to grow lowly vegetables in their once immaculate front yards.